Wroclaw is an amazing city, the "waaaaw" effect is guaranteed! 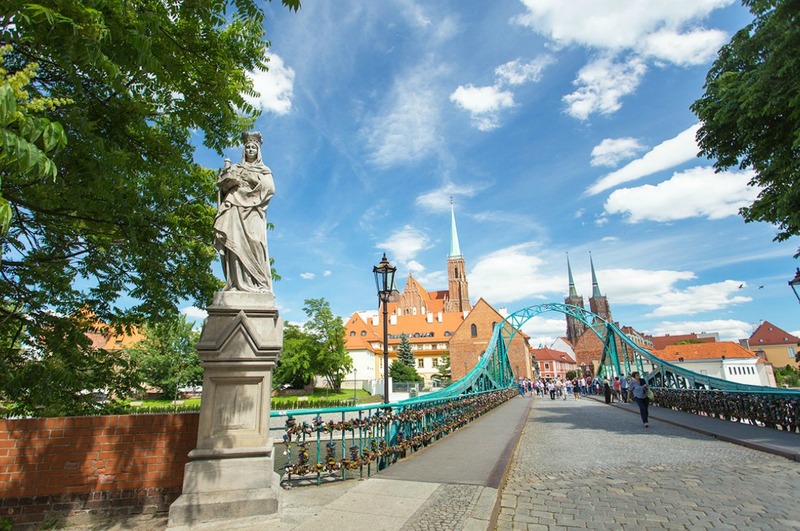 Wroclaw has the energy of Berlin, the youth of Lisbon or Barcelona, trendy bars like Amsterdam’s, an exceptional architecture that could make you think of Bruges or Vienna, ... but in fact, Wroclaw is incomparable, Wroclaw is Wroclaw and that’s all. People may think that Budapest is the place to enjoy well- being in Europe; its baths are worldwide famous. 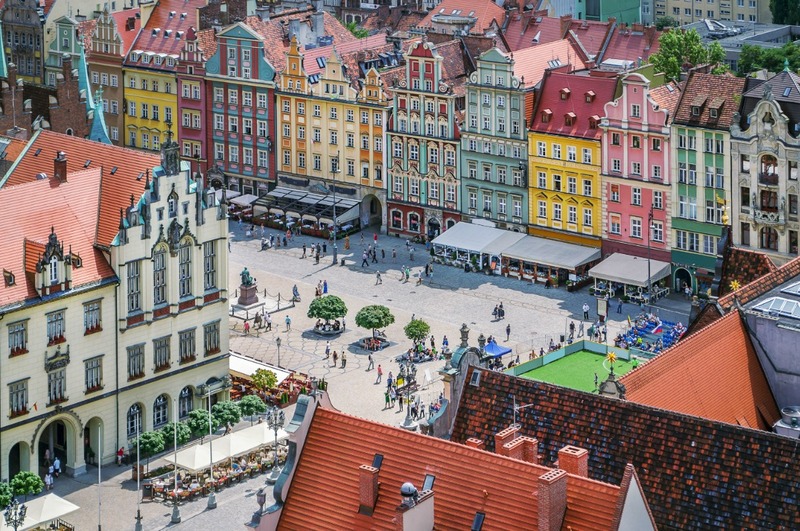 Wroclaw has much more to offer ! You can combine the discovery of a city with a relaxing trip .There are best wellness addresses in Wroclaw such as its sublime pool, but also the Saunarium or the Spa of Hotel Monopol. Book your stay in Wroclaw and enjoy a relaxing and unforgettable stay. 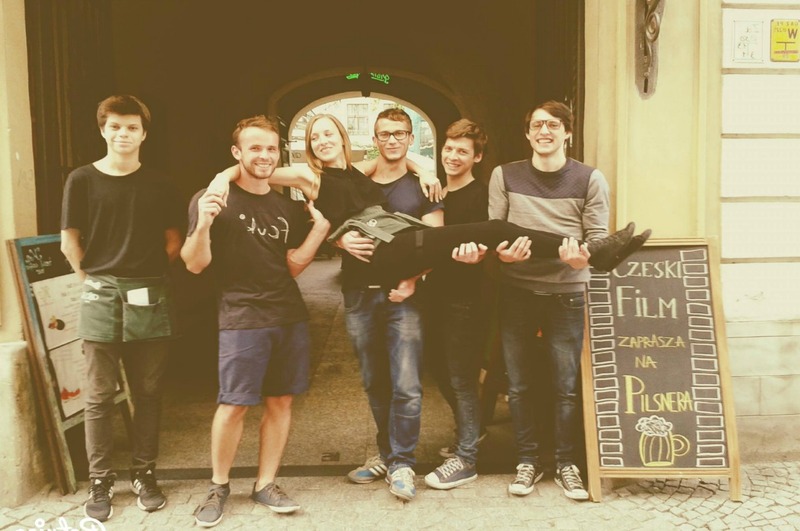 One in six people you meet in the streets of Wroclaw is a student. 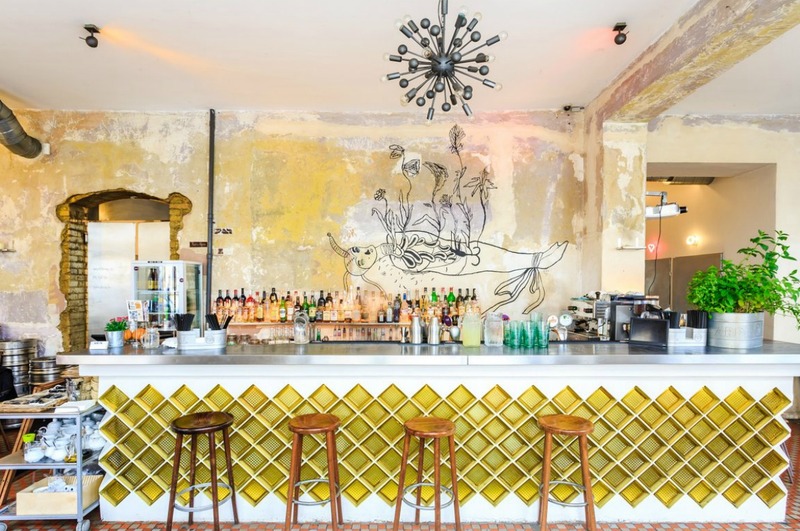 Whether on a bike, on foot, in bars or in parks, they are everywhere and that's a good thing: they provide freshness and dynamism to the city. During the day they enjoy its many green spaces and at night they share moments of conviviality in the many bars and restaurants of Wroclaw. If you are afraid of young people, do not worry, they are well educated. You will feel safe in Wroclaw at any time of the day. 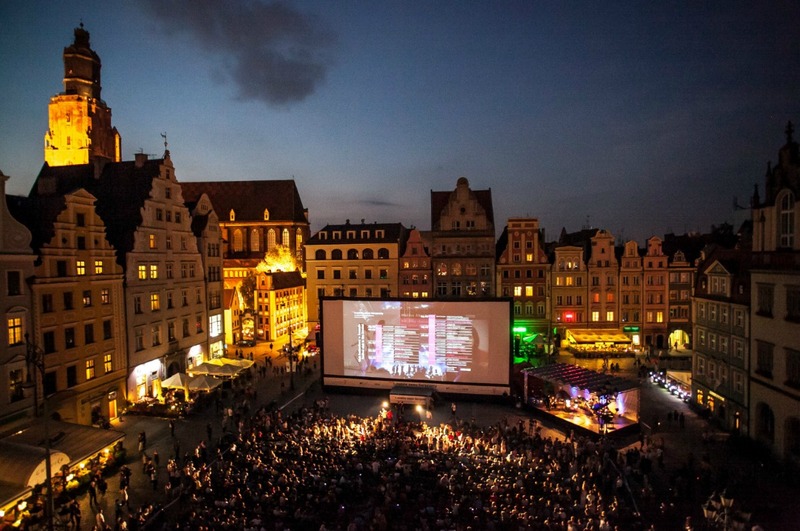 Elected European Capital of Culture in 2016, Wroclaw is still a real cultural laboratory. Discover our selection of the best addresses for a unique cultural experience in Wroclaw and you will quickly be convinced that this city has nothing to envy to London or Berlin. You never know what to expect upon you arrival in a European city and we can tell you that as being vegetarians we were surprised by the very vegan/vegetarian friendly offer of restaurants and bars in Wroclaw whereas it can be very complicated to find such an offer in countries like Spain or Portugal. To be honest we had never seen so many vegan/vegetarian friendly restaurants before in a European city. 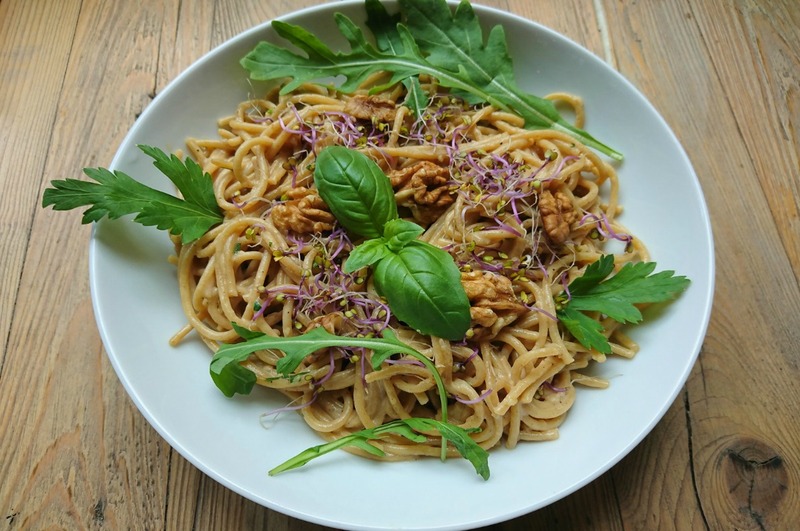 If you have an Instagram account, post photos of the very good looking and healthy food offered by the trendy bars and restaurants of Wroclaw. Where in Europe can you buy flowers 24 hours a day? Wroclaw! You can be romantic and buy flowers in Plac Solny square day and night. Wroclaw is one of the most romantic cities in Europe with its architecture, small cafés, walkways and parks. Are you planning a romantic holiday? Forget about Venice and Paris and surprise your beloved one with a stay in Wroclaw / Wroclove.